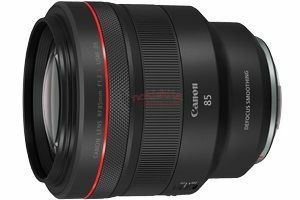 New Canon 85mm L IS Lens Coming at Photokina 2016 ? 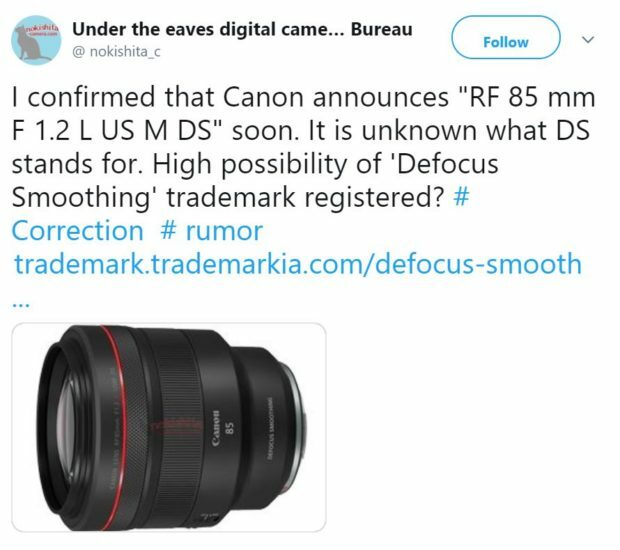 Previous Previous post: Canon EOS R Firmware Update V.1.1.0 Available ! Next Next post: Olympus M.Zuiko Digital ED 12-200mm f/3.5-6.3 Lens Announced, Price $899 !